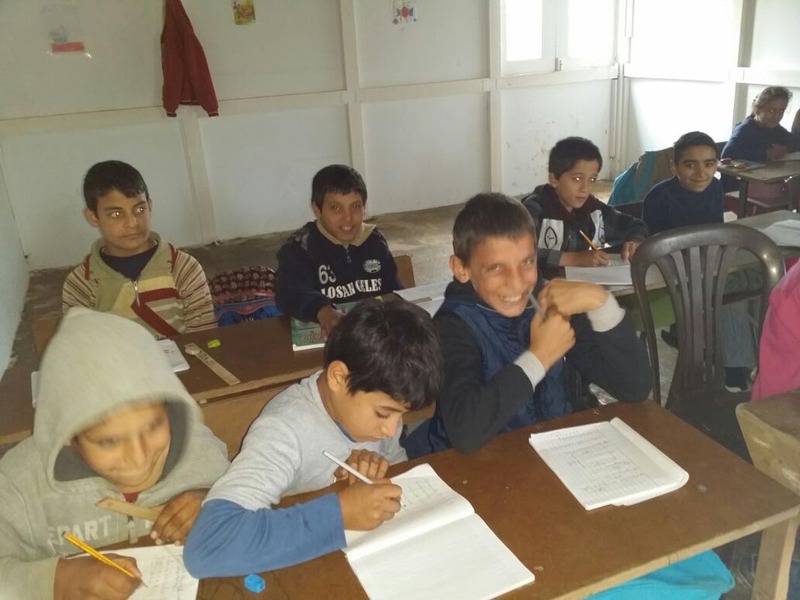 From that little classroom, hope elevated and a new project came to life: “The Ihsan Primary Academic Center.” Inspired by the The American University of Beirut (AUB) “Ghatta” concept developed by the community development project unit. 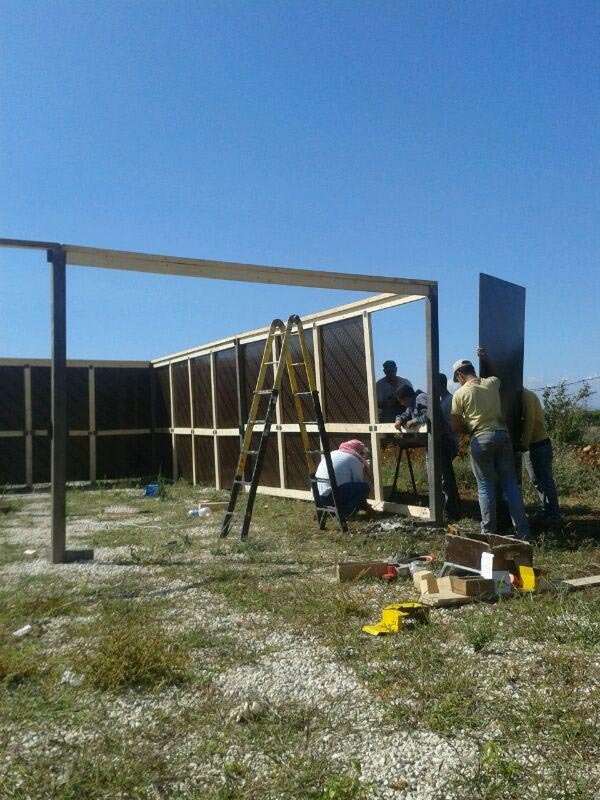 We began construction on a parcel of land that is located in Northern Lebanon in an area called "Minyara." 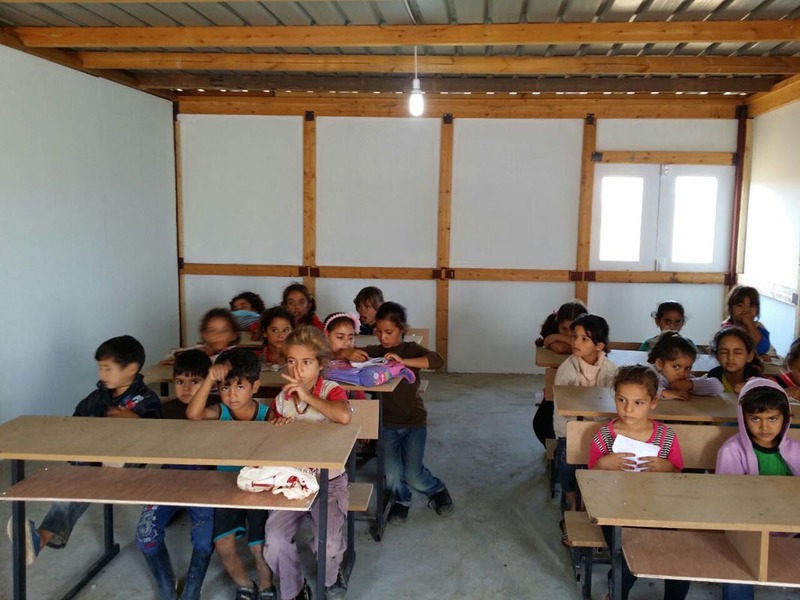 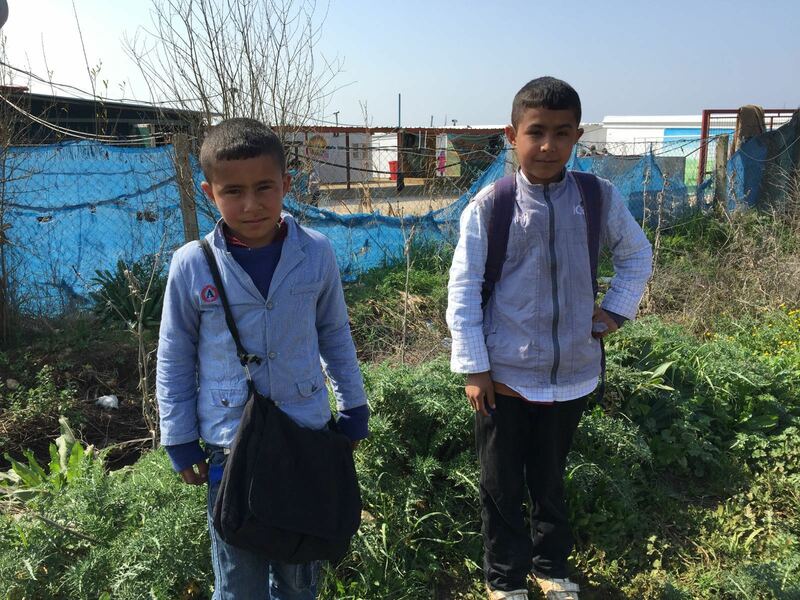 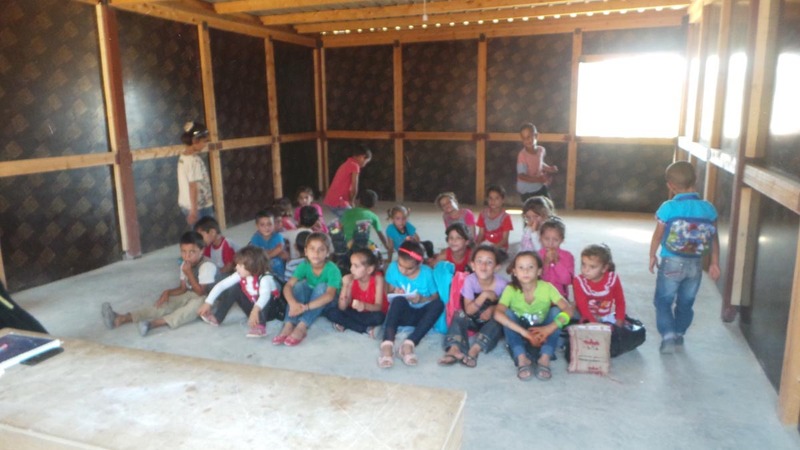 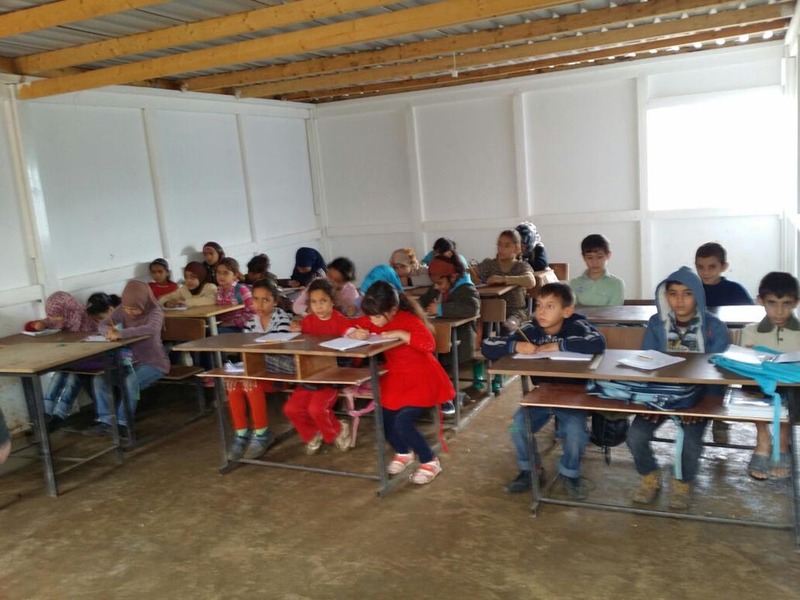 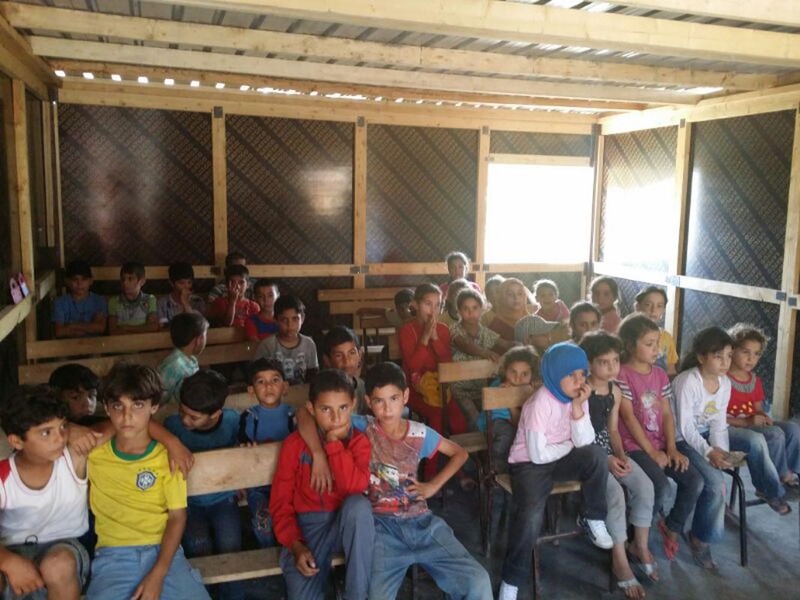 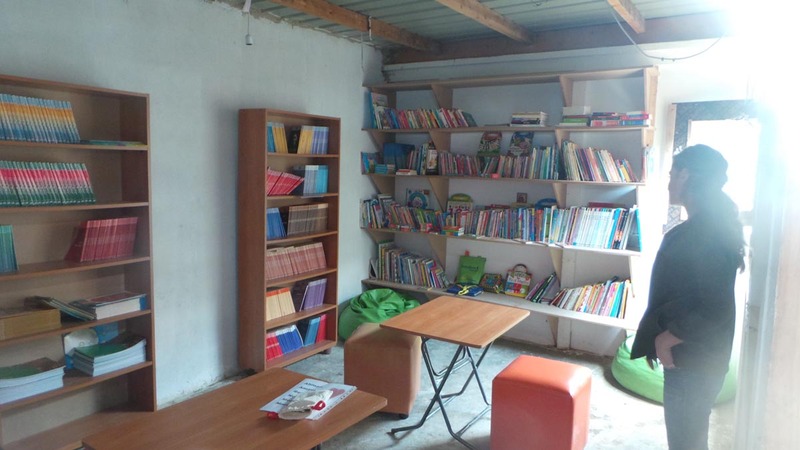 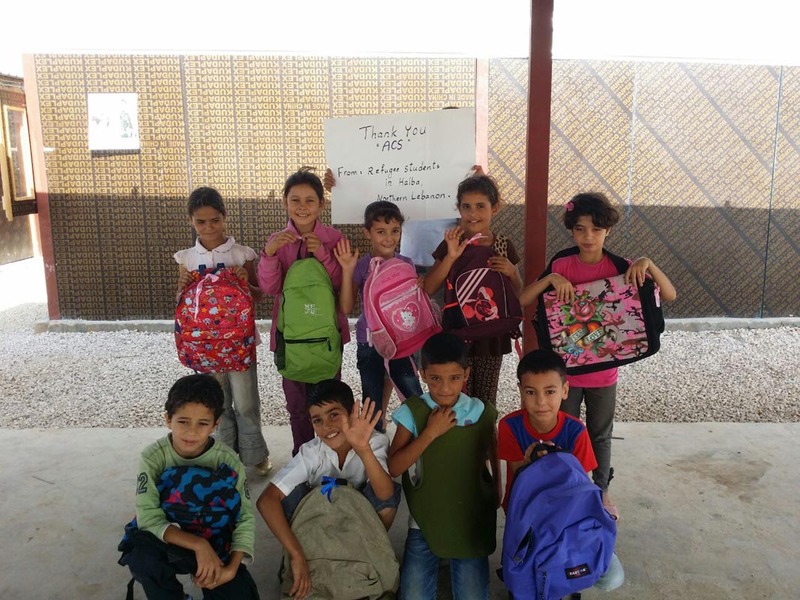 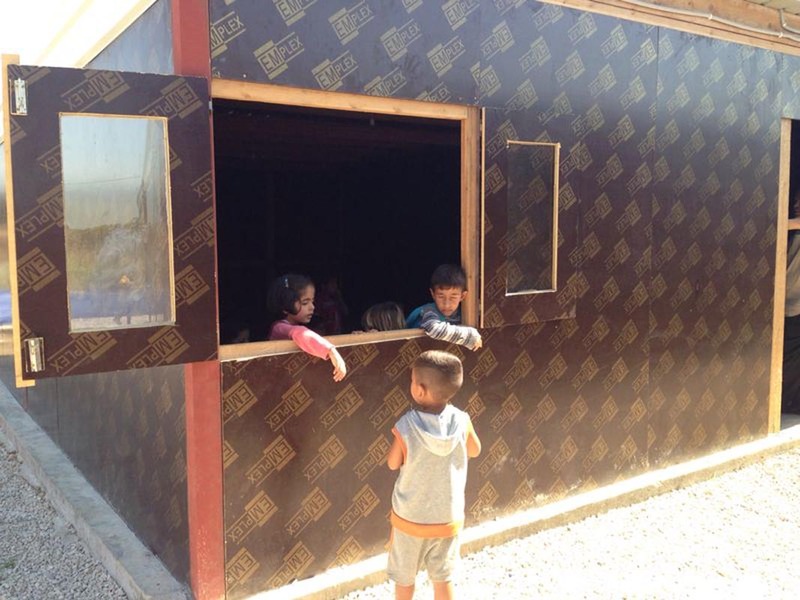 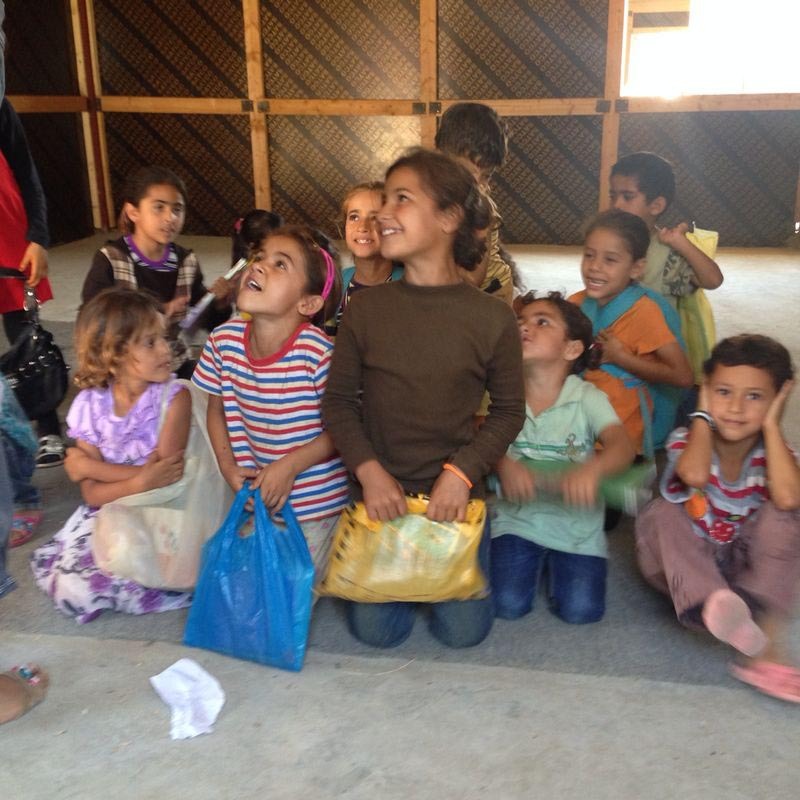 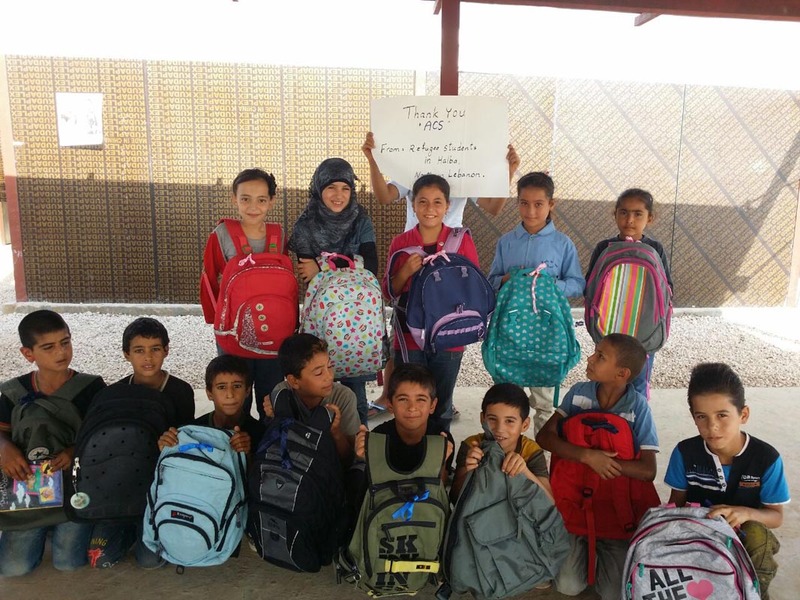 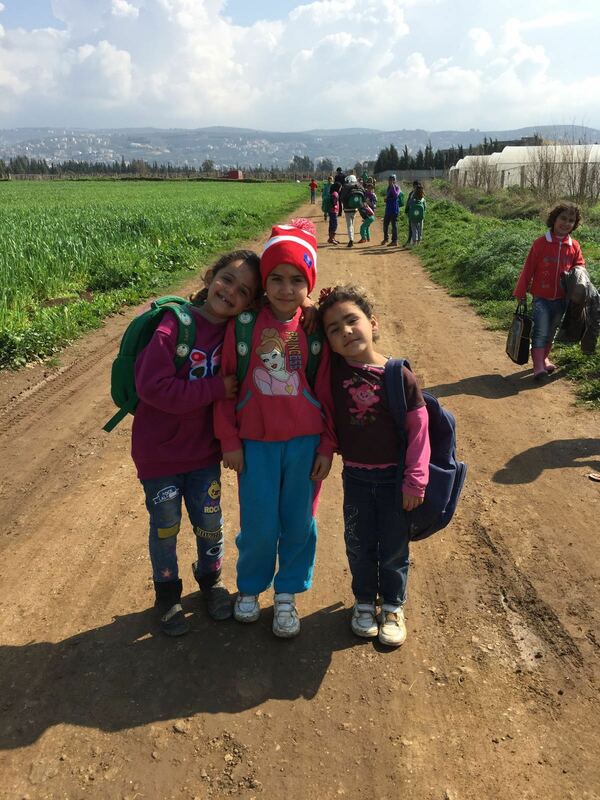 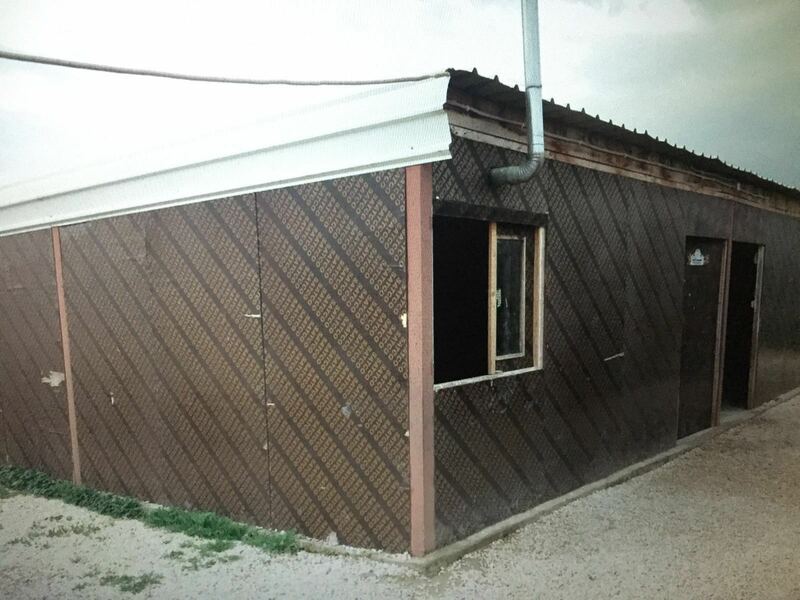 We built 30 portable classrooms in Northern Lebanon, Halba. 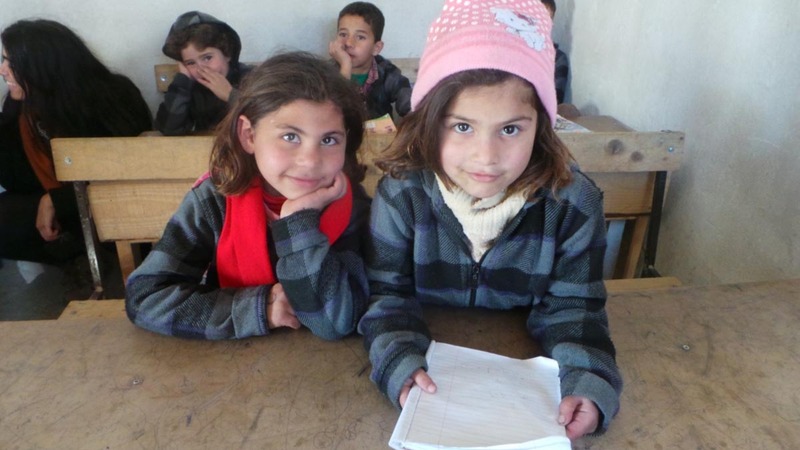 We currently have 400 children in classrooms every day aged between 7-15 years.